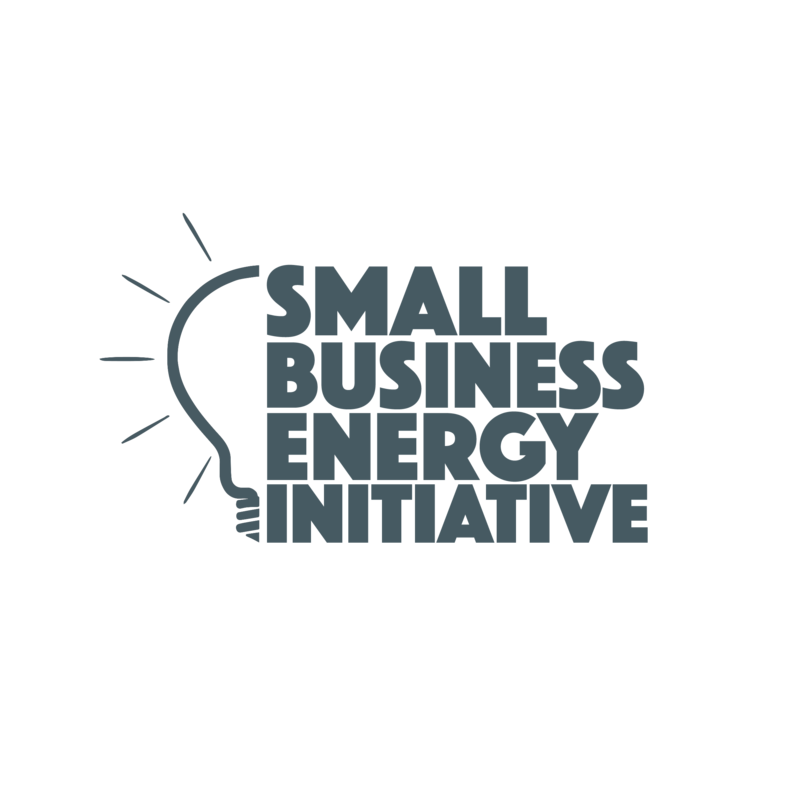 What: Our Small Business Energy Initiative - through a U.S. Department of Energy grant, with the support of Duke Energy, and in partnership with the Institute for Market Transformation (IMT) and the Council of Smaller Enterprises (COSE) - helps you integrate energy efficiency into your business operations. Note: The Chamber office was recently audited – the audit was free, Duke Energy paid 80% of the cost of the retrofit and hired and managed the contractors to change out all of our lights. Totally turn key, totally worth it. Bottom Line: We do the work and you get the savings. Contact: Ready to get started or want more information? Click below to sign up for a free energy audit or contact Chamber Chief of Staff, Justin Simmons at jsimmons@carolinachamber.org to learn more.